在 windows 下使用 netstat 指令來查詢已開啟的 listen port (-a), 以及已建立的連線 (active connection) 是十分方便的工具. 不過若是要知道該 connection 或 listen port 是由哪個 process 建立的, 在 netstat 指令下是無法達成的, 必須藉由另一個 sysinternals (被 ms 併入了)的 tcpview 工具. 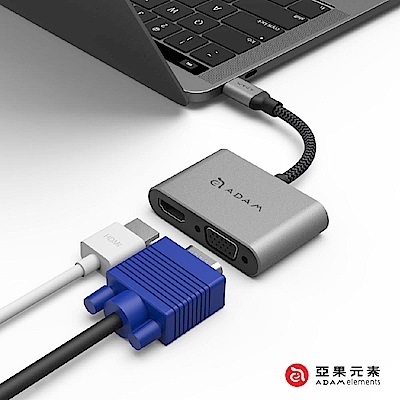 可 以找出目前建立 connection 的不解析名稱(即使用ip及port number, -n)的方式, 列出對應的執行檔名稱及 process id (PID), 如此一來, 對於要快速追蹤 active connection 及 listen port 的 process (或執行檔名) 可以更快速的利用指令來取得. 為什麼使用 -n, 因為可以不用反查 hostname, 直接顯示 ip, 速度較快啦. 另外使用 -b 的功能應該是要在 windows 2003 sp2 及以上, windows xp sp3, windows vista 以上才有. 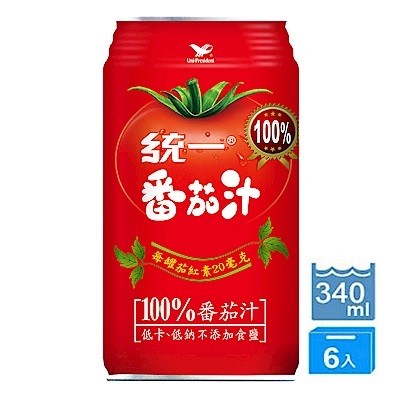 可以啊. 你要問什麼呢? -r 是用來顯示路由的, -n 則是將 HOSTNAME 及 PORT SERVER 改用數字顯示, 你可以參考文章內的說明資料.